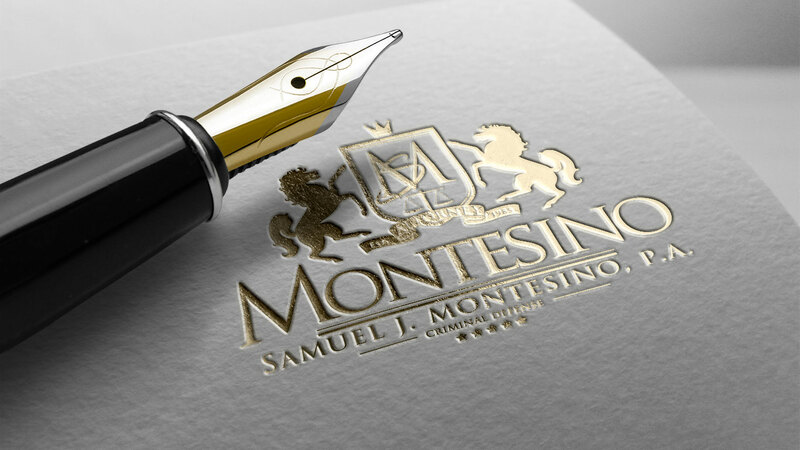 The Law Offices of Samuel J. Montesino, P.A.is a South Florida-based law firm that focuses on criminal defense, civil, and securities litigation. As a Florida criminal law attorney, our mission is to bring value to our clients and achieve their goals via result driven commitments, achievements, with honest yet aggressive advocacy on your behalf. We do all this while maintaining the uppermost level of professionalism, reliability, and ethical standards. We specialize in criminal law, but our passion is defending you! We are South Florida’s Premiere Criminal Defense Lawyer. Whether you are facing a DUI charge or a serious felony, you’ll need a great attorney. That is when you call Samuel Montesino. Every day we help people who are being charged with crimes. If you find yourself in a situation, give us a call… We can help! We take a high-end boutique law firm approach in representing our clients giving them the undivided, dedicated time and attention that is necessary to achieve the best possible outcome under already difficult circumstances. Our law firm is dedicated to fighting false allegations and preventing wrongful convictions. 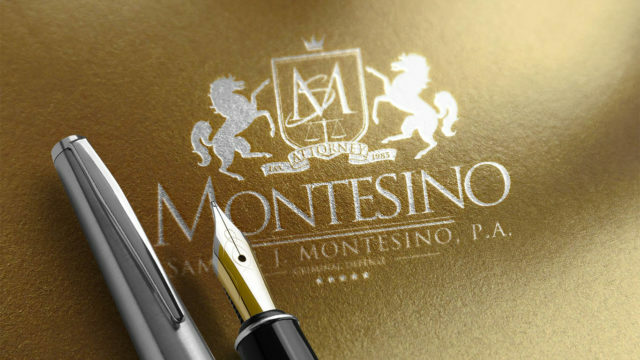 Our practice emphases, is first and foremost you, the client, not only will we provide you with a full range of legal services from pre-trial work all the way through to the appellate process to collaborating with associates but as your criminal law attorney we will apply our skill set in a manner sure to leave you coming back for more.